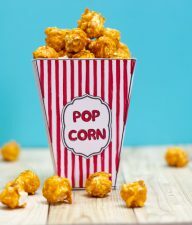 Do you have a Disney trip planned in your near future? 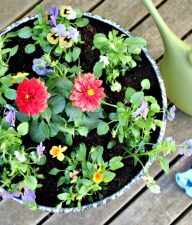 Maybe for spring break or a summer vacation. 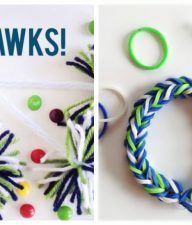 Whether you are going to Disneyland or Disney World, you’ll want to make any one of these Disney crafts to get you and your family excited for the trip! 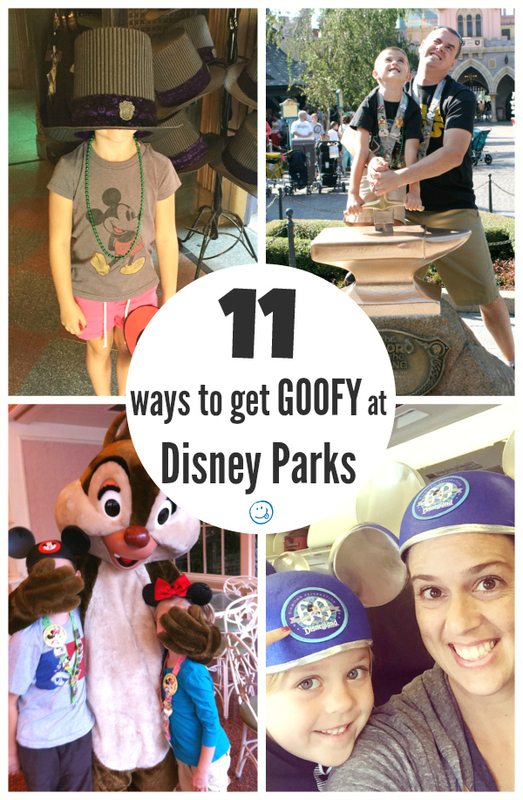 How to Get GOOFY at Disney! 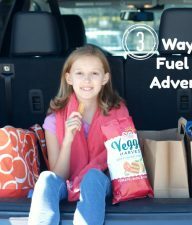 We’re sharing all the silly and goofy ways you can make the most of your Disney trip! Have a Sisters’ Disneyland Day! 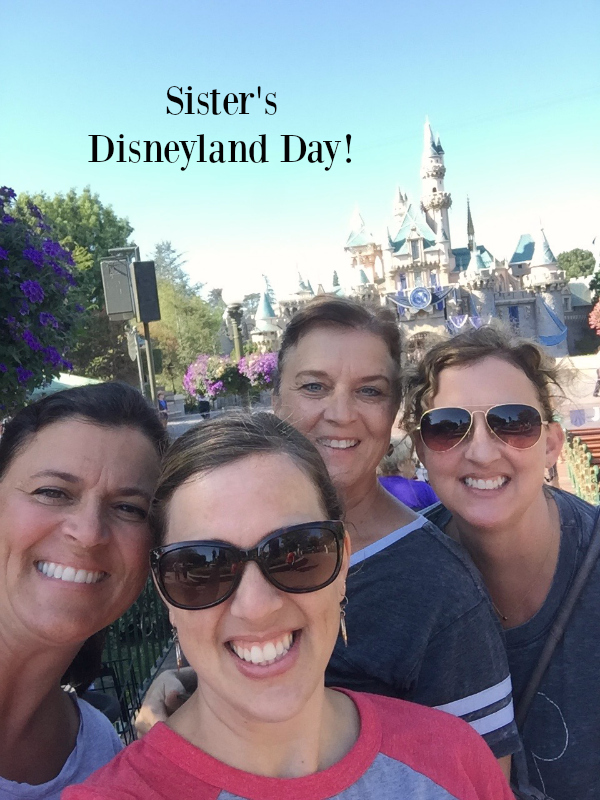 4 sisters got to spend the day at Disneyland and had so much fun. Lots of silliness and laughter, so good for the sisters’ soul! Countdown Your Family’s Disney Trip! 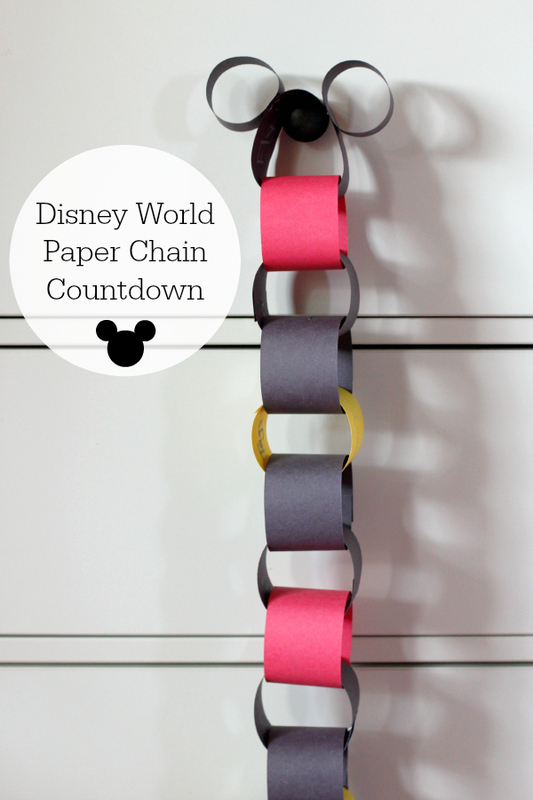 Make this Disney craft paper chain before your trip and take one off for each day until you head to Disney World or Disneyland! 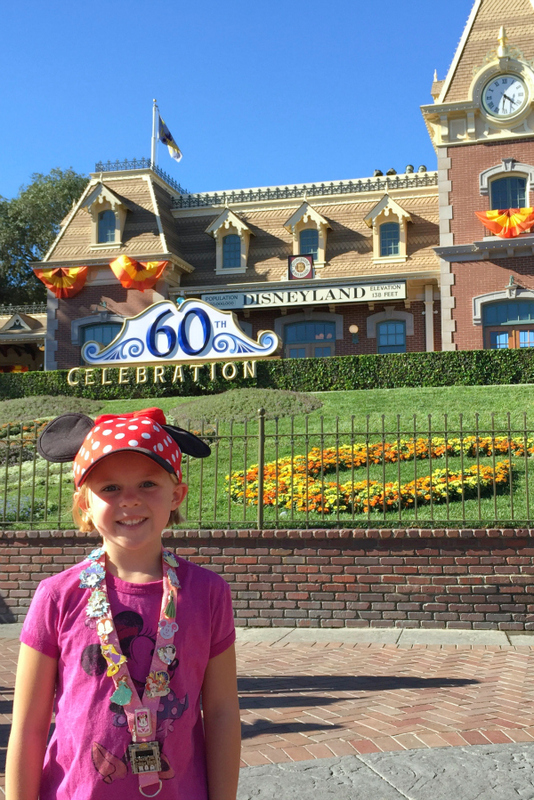 10 Tips for Family Travel to Disneyland We’re sharing ways to travel to disneyland with your family, helping keep it simple and fun at the same time! 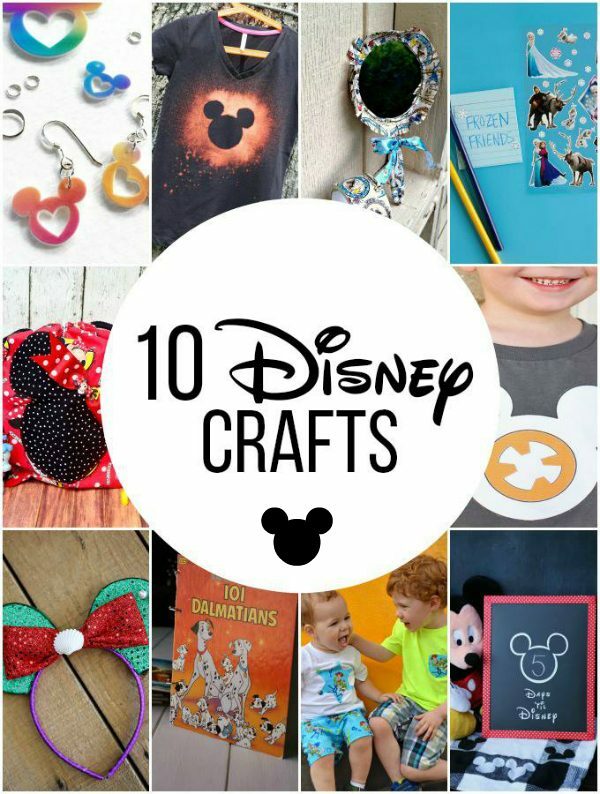 Have fun getting ready with Disney Crafts on your next vacation!